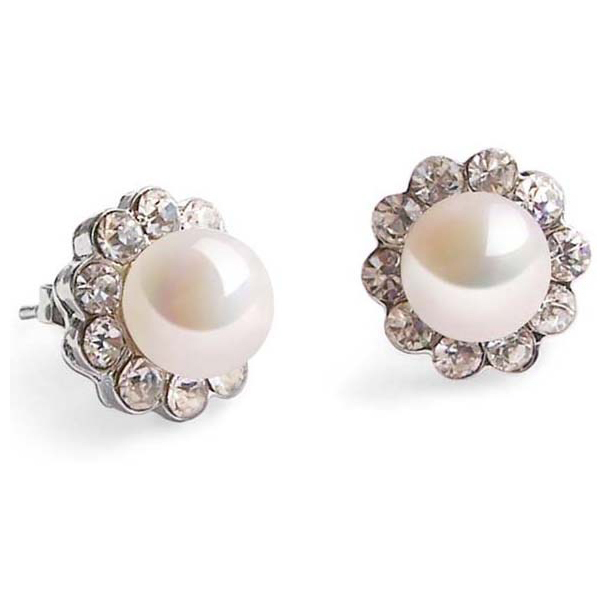 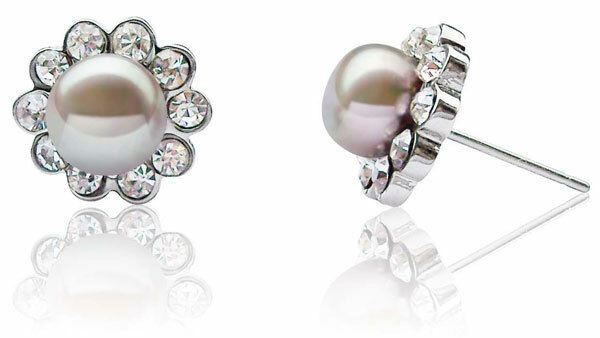 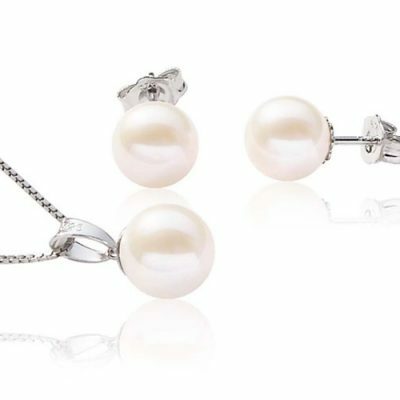 These are 7-8mm cultured freshwater pearl earrings surrounded by 10 CZ’s. 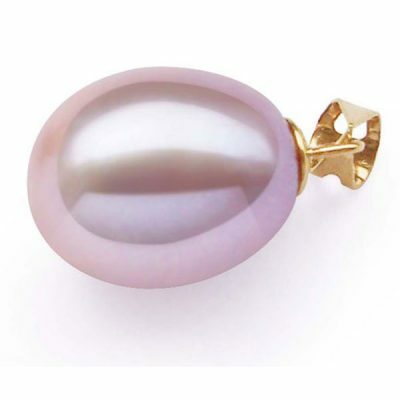 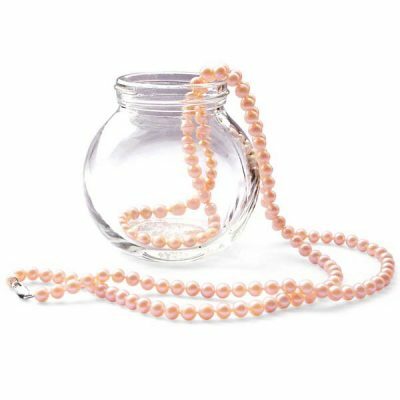 These are genuine cultured pearls, very round in shape from the front and relatively flat at the backside. 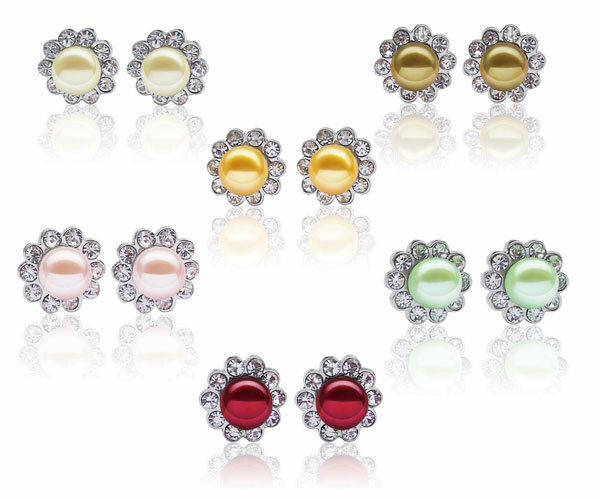 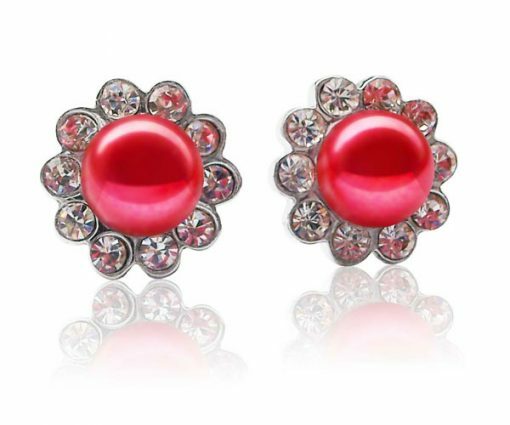 They are set in base metal with white gold overlay.